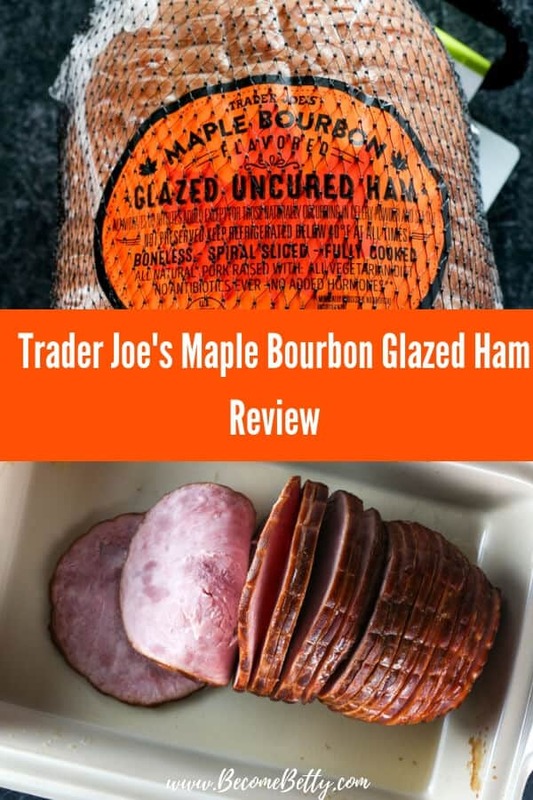 I bought the bacon (as well as other pork products) and I reviewed them to help guide your shopping. Quality can vary, fortunately, that's why you have this site! 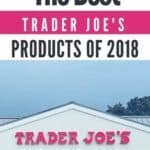 From to the Apple Smoked Bacon to their very holiday Porchetta Roast to their delicious Sriracha Bacon Jerky, you'll find dozens of reviews of Trader Joe's Bacon and Pork products and see which ones are worth your time and which ones you may want to consider leaving on the shelf! 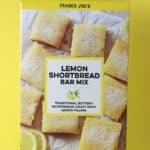 I’m at Trader Joe’s about twice a week. 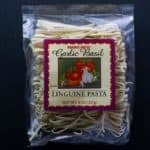 But I’ve noticed a bit of a shift in the pasta section recently. 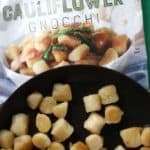 Yes, there are some new pastas like this and the Brussels Sprout ravioli, but also it seems that some packaging is also being updated as well. Which means, I may have to revisit some older reviews to get them updated. 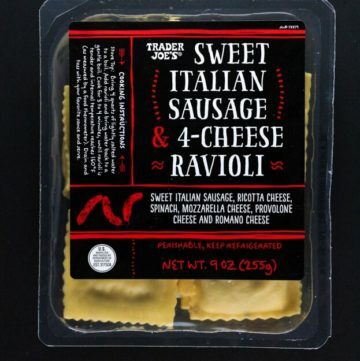 But in the meanwhile, Trader Joe’s Sweet Italian Sausage and Four Cheese Ravioli is another new one. 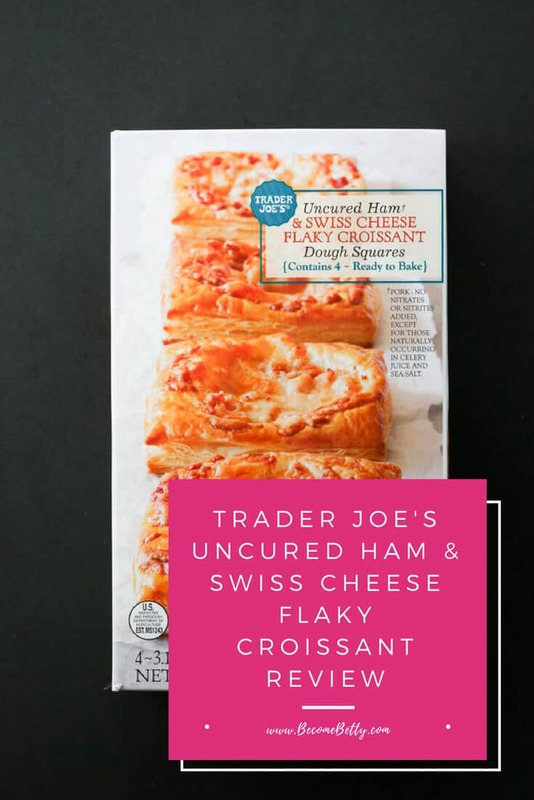 The pros: Trader Joe’s Uncured Ham and Swiss Cheese Flaky Croissant are the newest to a growing line of croissant products. These are well priced compared to getting these already made. The cons: These are squares instead of the rolled shape of a regular croissant. It was a touch doughy in the middle. 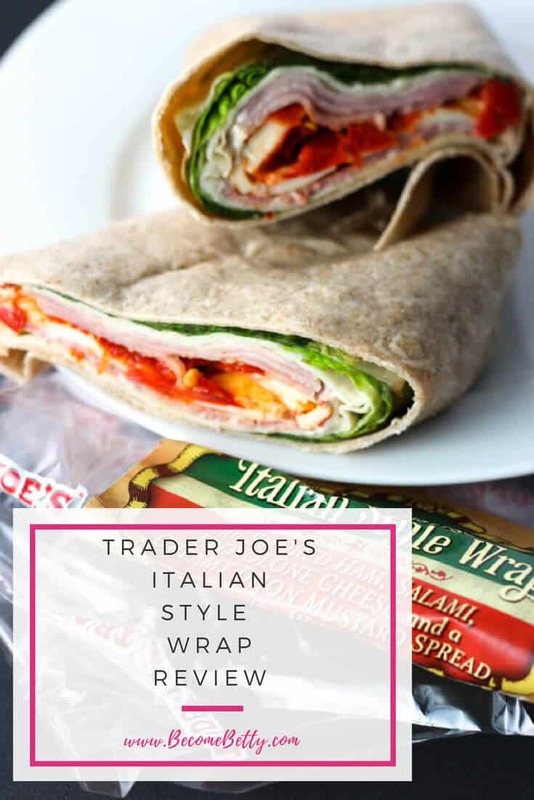 The pros: Trader Joe’s Italian Style Wrap is one of the better wraps in the refrigerated aisle. The cons: This has a lot of calories in it. The creamy Dijon is more mayo than mustard. Oh and it contains 74% of your recommended fat intake. 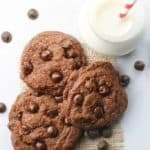 You’ll want to look over the nutritional information before grabbing and going. 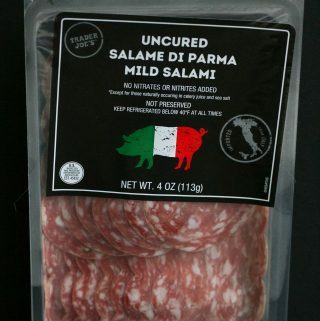 The pros: Trader Joe’s Uncured Salame di Parma Mild Salami is a nice and unusual shaped Salami. If you are concerned about the humane raising of animals, then you’ll want to read on. 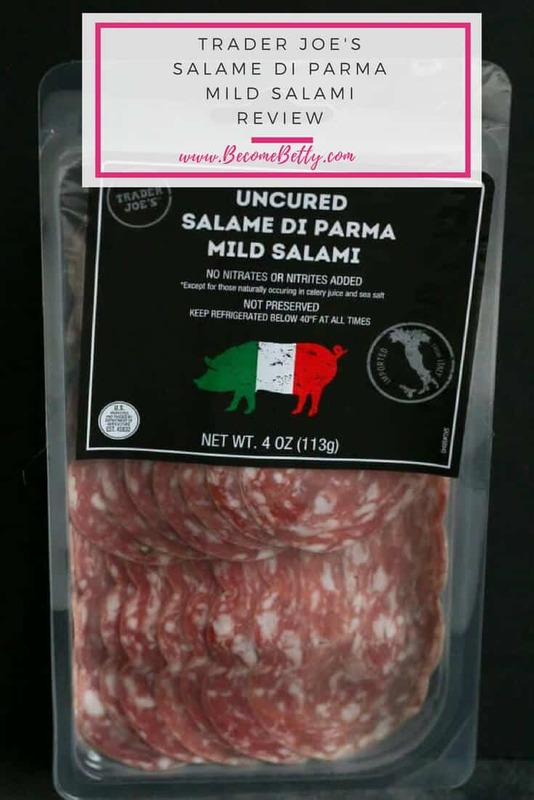 The cons: Nothing really stood out to distinguish this from any other salami I’ve tried. This is also a bit more expensive as well at nearly $20 per pound. 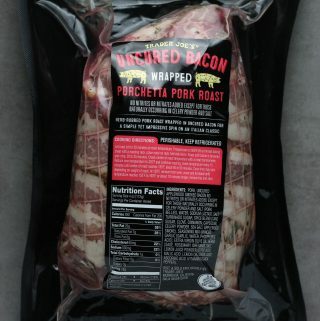 The pros: Trader Joe’s Uncured Bacon Wrapped Porchetta Pork Roast is a great seasonal find that makes for a presentable roast. The cons: This is a seasonal item so if you want to try it, grab one as soon as possible because when they are gone they are gone. 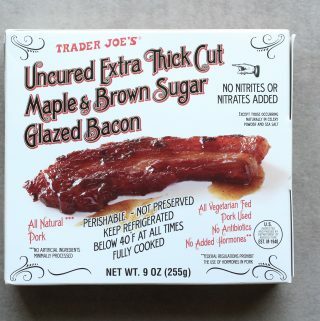 The pros: Trader Joe’s Uncured Extra Thick Cut Maple and Brown Sugar Glazed Bacon is new to store shelves and did not appear to be marked as “HOL” on my receipt which might indicate this might be sticking around. The cons: It’s bacon and sugar. Just don’t look at the nutritional info. Just don’t do it. This is also just a spin on candied bacon. 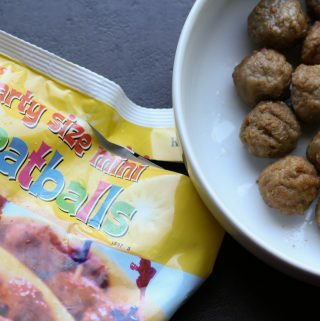 The pros: Trader Joe’s Party Size Mini Meatballs are perfect as an appetizer or a smaller bite sized version of Trader Joe’s Italian Style Meatballs. The cons: Won’t ever live up to Nonna’s, but for something that comes out of the freezer these are pretty good. Depending on how many you take out of the bag, you should consider adjusting the cook time. 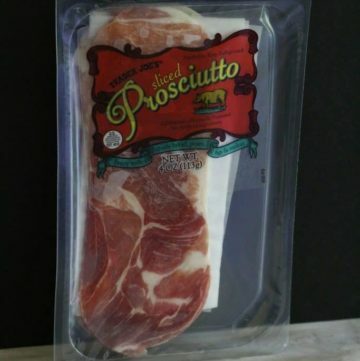 The pros: Trader Joe’s Sliced Prosciutto is salty and full of ham flavor. The cons: This product seems fattier than other brands of prosciutto. 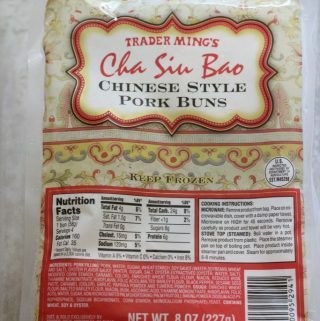 The pros: Trader Joe’s Pork Buns Cha Siu Bao have pork filling that is very flavorful. These heat quickly and seem on par with what I’ve purchased in many Asian grocery stores in their freezer sections. The cons: These were a bit on the doughy side. 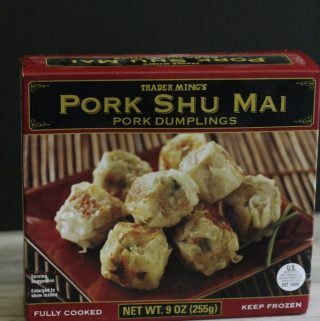 The pros: Trader Joe’s Pork Shu Mai is a tasty freezer item. The cons: Trader Joe’s Chicken Shu Mai has a packet of sauce, but for these you’ll have to supply your own dipping sauce. 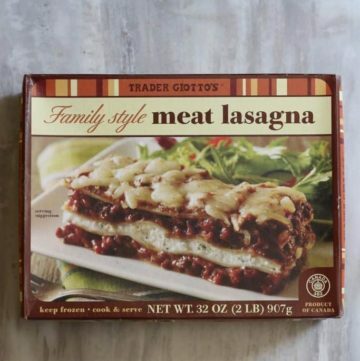 The pros: Trader Joe’s Family Style Meat Lasagna is an adequate meal for about 4 people in the freezer section. 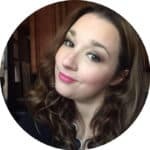 The cons: There was absolutely nothing that made me say, “wow” about this product. 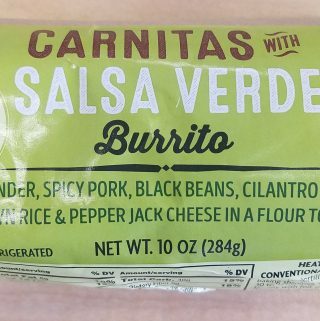 The pros: Trader Joe’s Carnitas with Salsa Verde Burrito is one of the more recent additions to an otherwise lackluster section of Trader Joe’s. The cons: Calorie count. I’m not sure why one burrito is considered two servings. I’m pretty sure this meant as a meal for one. 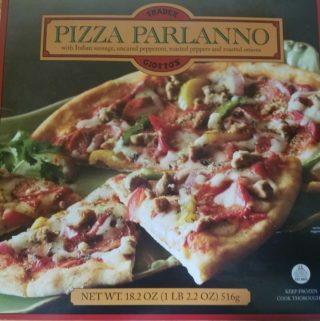 The pros: Trader Joe’s Pizza Parlanno is a pretty tasty pizza ready in about 10 minutes. 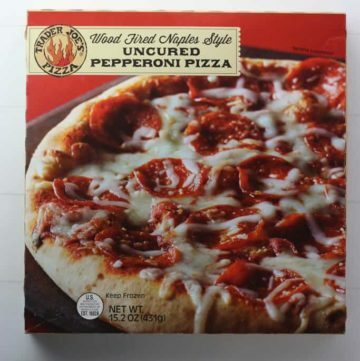 If you your pizza with lots of toppings, this is the best one to reach for in the Trader Joe’s refrigerated case. The cons: Crust could have used a bit more salt. 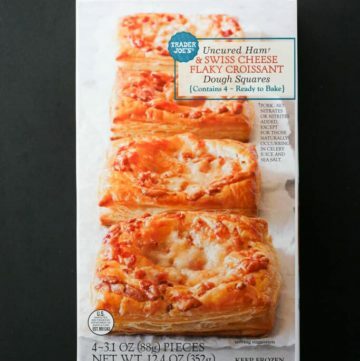 The pros: Trader Joe’s Bacon Ends and Pieces is absolutely worth a try as it’s very tasty. The cons: Some pieces are very fatty and uneven pieces and that means uneven cooking time. 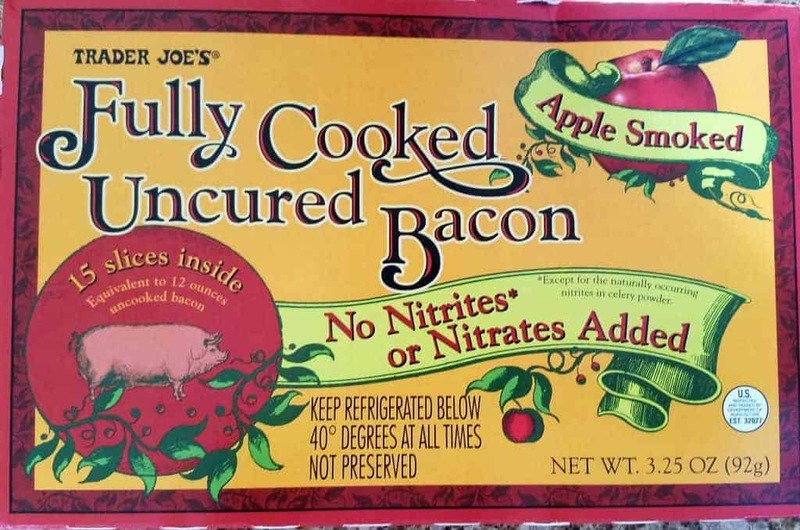 Unfortunately, some people might not reach for this because it isn’t as “pretty” as regular bacon. The pros: Trader Joe’s Fully Cooked Baby Back Ribs are tasty, tender and ready in under 20 minutes. The cons: If you are hoping for championship level BBQ, this isn’t it. Doesn’t mean that it’s bad either. It’s just not the best BBQ I’ve ever had. You’ll also want a very sharp knife in order to separate the ribs. Some were no problem, some were a bit of a challenge with a very sharp knife…. 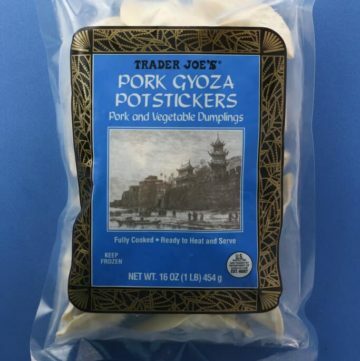 The pros: Trader Joe’s Pork Gyoza Potstickers comes in a large bag that has lots of suggestion on how to prepare this product. The cons: While the directions say this can be prepared in the microwave, you really shouldn’t. Ever. Even with a wet paper towel the pasta partially dried out and was rubbery. The filling does not have a lot of flavor or salt, so you may want to consider dipping this in something salty like a soy sauce. 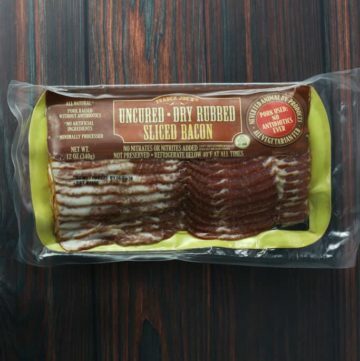 The pros: Trader Joe’s Fully Cooked Uncured Bacon is as easy as can be. No mess to deal with. 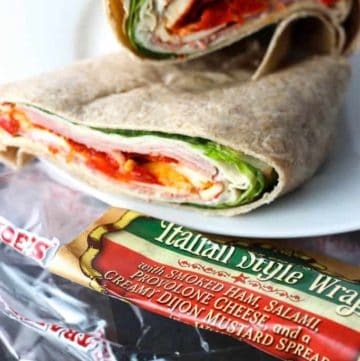 Even though the package is only 3.25 ounces, you still get 15 slices in the package which is about what you would get in a regular package, although these slices seem thinner. The cons: This should not be confused with shelf stable pre-cooked bacon. 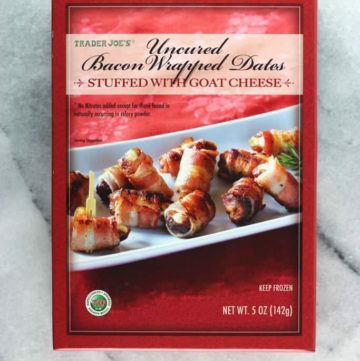 The pros: Trader Joe’s Bacon Wrapped Dates Stuffed with Goat Cheese make for a great appetizer choice in the freezer aisle. 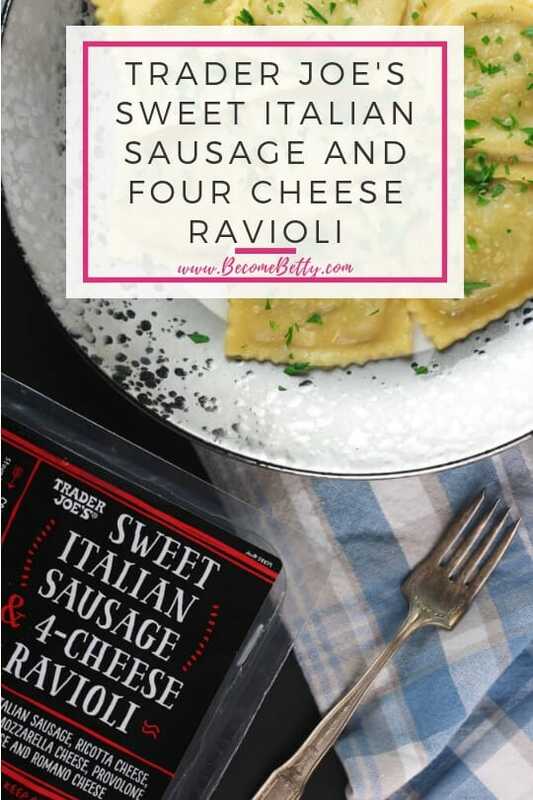 Great combination of flavors ready in about 10 minutes. The cons: For using Medjool dates, these must be the smallest dates I’ve ever seen. If you buy a container of dates at Trader Joe’s you’ll immediately notice the size difference. In this box you have appetizers for 2 people. I added some pictures at the end of this post to drive home that point. 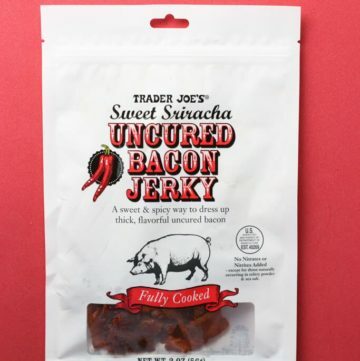 The pros: Trader Joe’s Uncured Dry Rubbed Bacon is tasty. It’s bacon that comes out crispy without an overwhelming taste of salt. 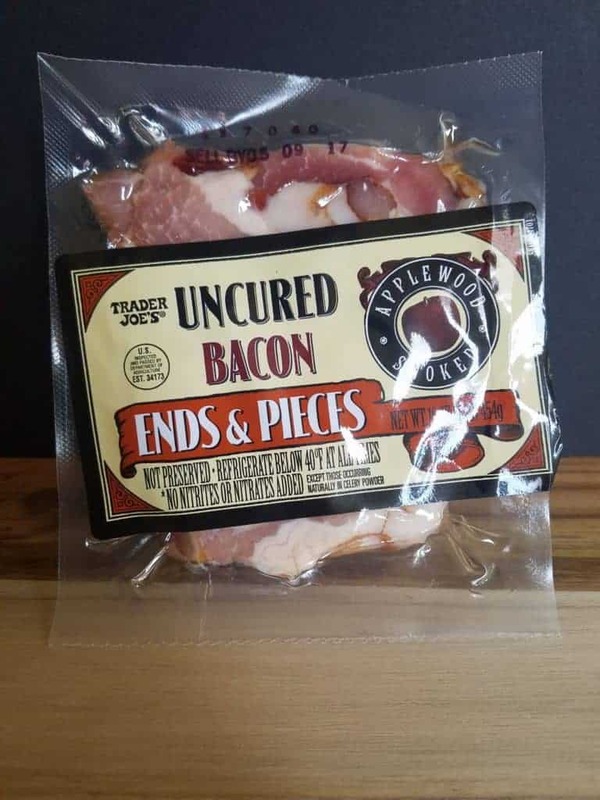 The cons: Package only has 12 ounces in it, so if you are looking for a full pound then consider the not so uniform Bacon Ends and Pieces which also costs less per package. The pros: Trader Joe’s Pork Belly was tender, flavorful fully cooked piece of meat ready in about 15 minutes. 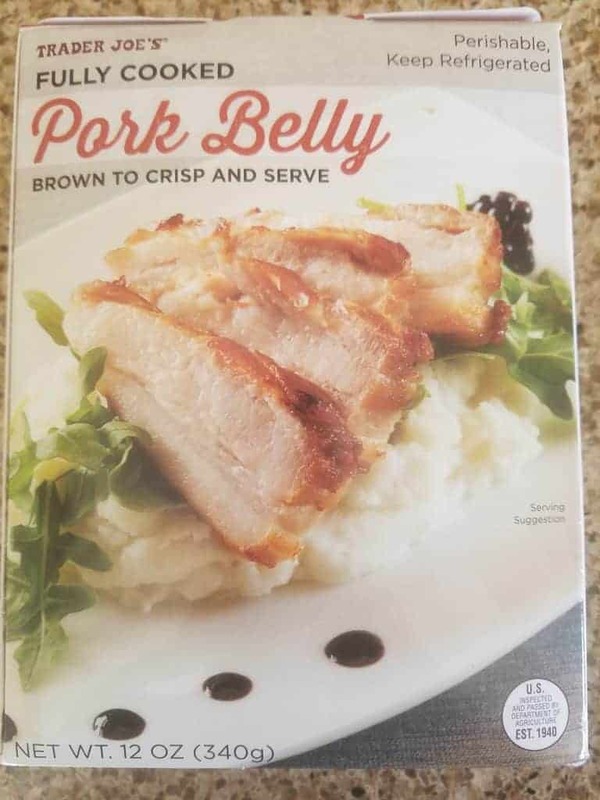 Subtle seasoning and nothing overpowering other than a nice pork flavor. 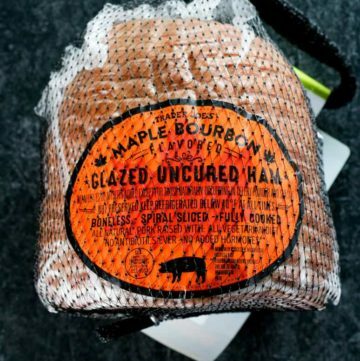 The cons: You should take this out for about half and hour before you want to prepare this to make sure its closer to room temperature before browning it. 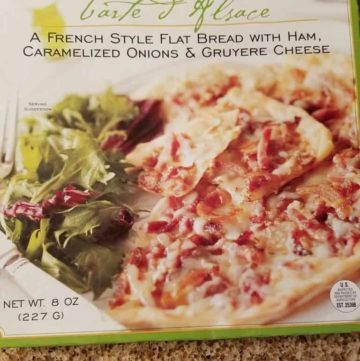 The pros: Trader Joe’s Tarte d’Alsace with Ham, Onions, and Gruyere will remind you of a croque monsieur with a pie crust instead of toasted bread. If you are saying “what the hell is croque monsieur?” It’s a ham and cheese sandwich. The caramelized onions were a nice touch. It might also remind you of a Hawaiian pizza minus the pineapple. The cons: I wished there were no calories in this. Sorry,hard to come up with one. I really enjoyed this.